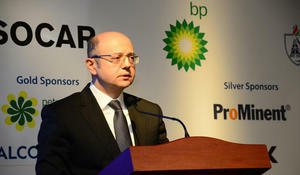 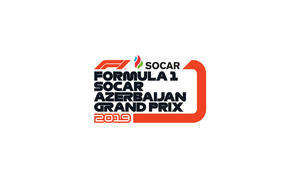 SOCAR is a partner of the Formula 1 races, which will once again be held in Baku on April 26-28, 2019, Trend reports. 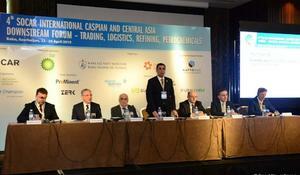 Approximately by 2025 gas production in Azerbaijan can reach 50 billion cubic meters per year, Gulmira Rzayeva, Research Associate at the Oxford Institute for Energy Studies (OIES), director of Eurasia Analytics, said at the 4th SOCAR International Caspian and Central Asia Downstream Forum on Trading, Logistics, Refining and Petrochemicals in Baku, Trend reports. 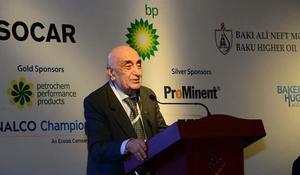 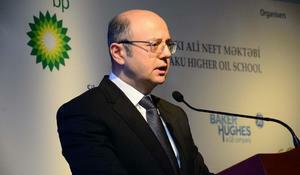 Azerbaijan expects to fully prepare the Trans-Anatolian Natural Gas Pipeline (TANAP) in June 2019 for the start of test gas supplies to Europe, Trend reports with reference to Azerbaijan’s state oil company SOCAR. 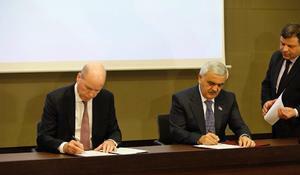 On the sidelines of his official visit to Poland, Foreign Minister Elmar Mammadyarov met with the President of the Polish Oil & Gas Company (PGNIG) Piotr Woźniak, Trend reports April 16 referring to Azerbaijani Foreign Ministry.